3,076 pledged to Boycott Wisconsin October until February every year. 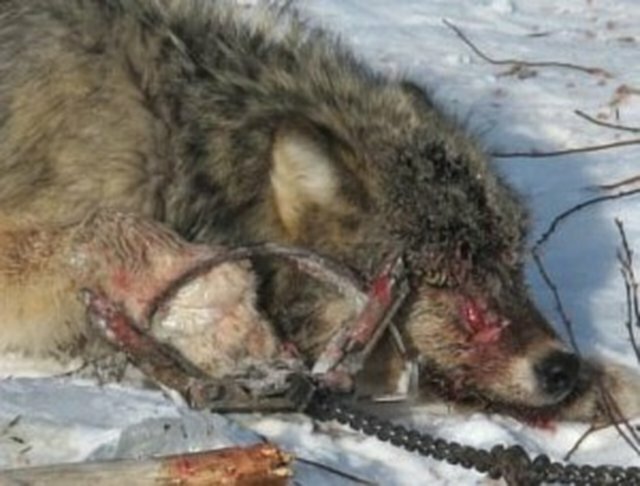 Wolves are essential even if we are in the 21st century! Thanks to those who understand and are not ignorant of how we all need to just 'get along' and bring balance back to our Mother Earth! Wolves are unique and instinctively balance.